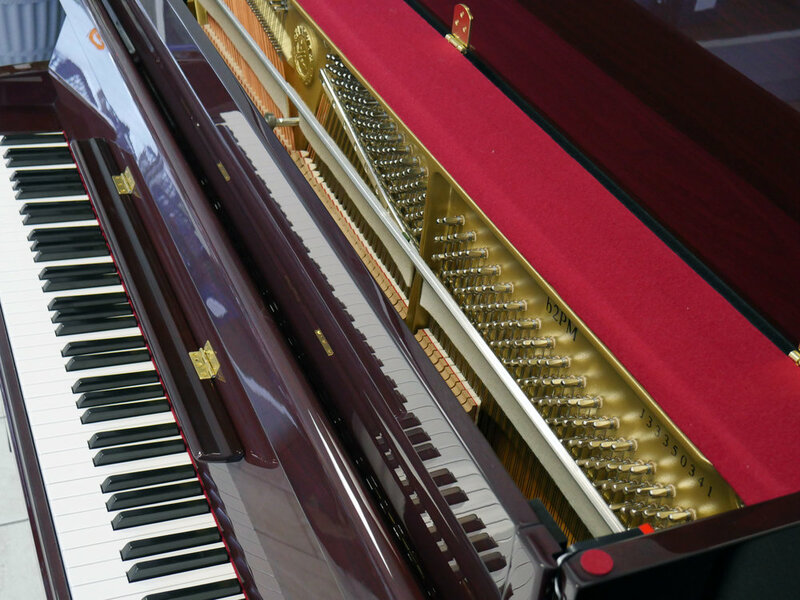 Welcome to the Olivas Music Pianos page. 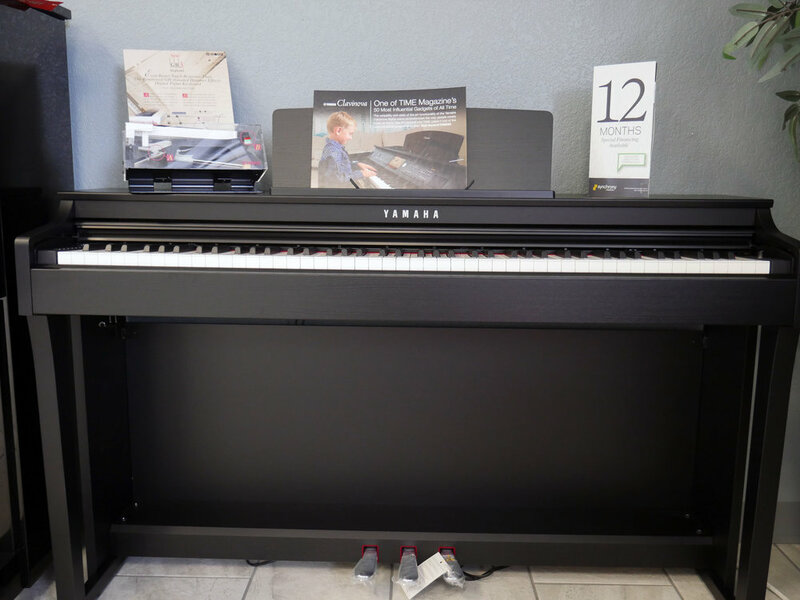 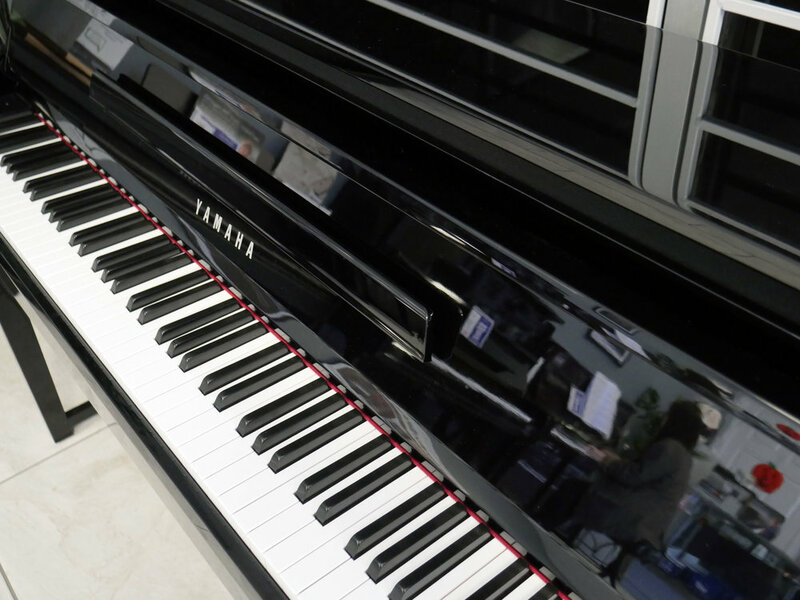 We have a varied selection of Yamaha brand pianos to fit every function. 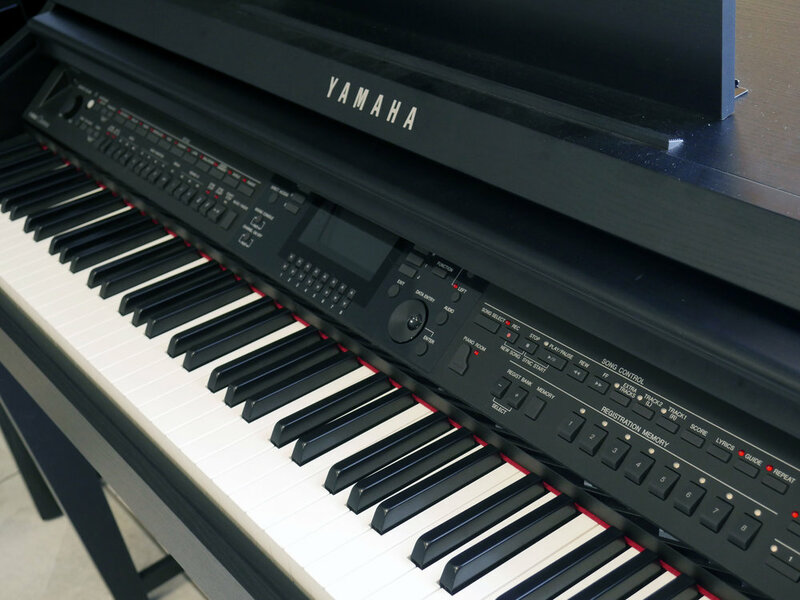 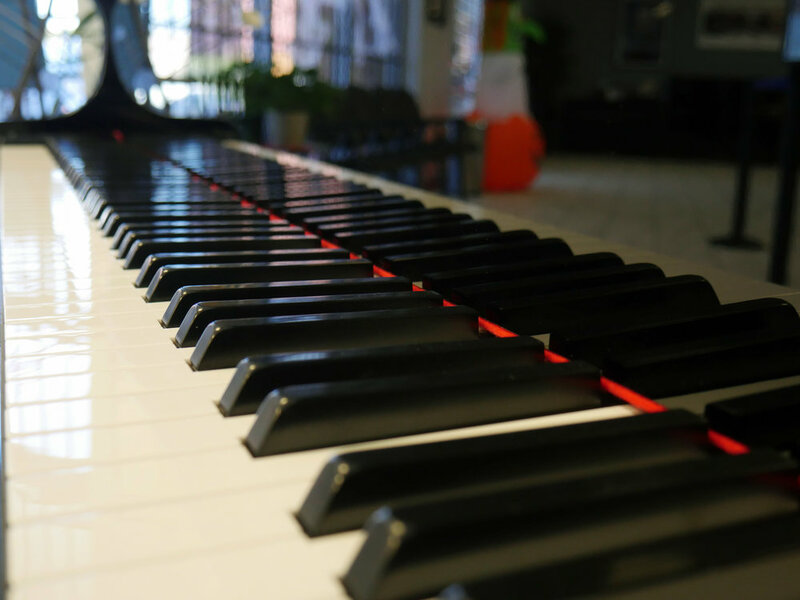 From the novice player to the most seasoned concert pianist, we have the piano for you! 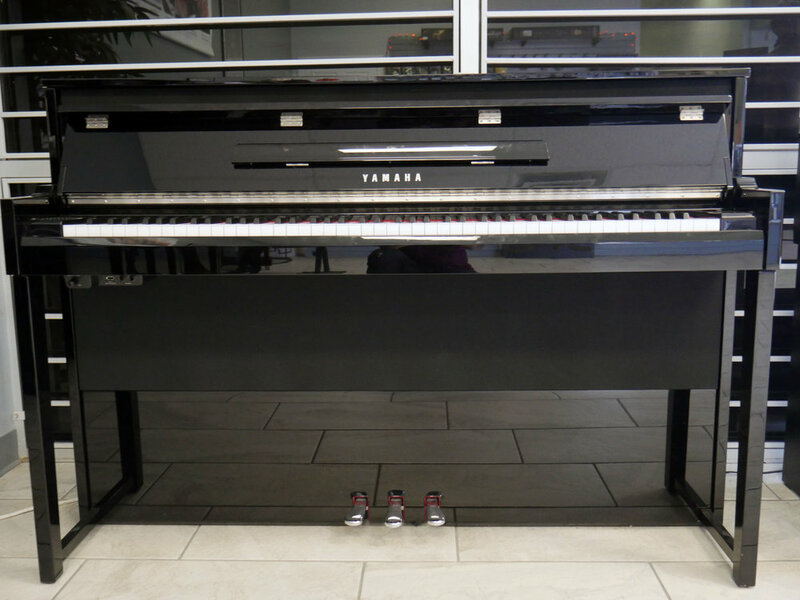 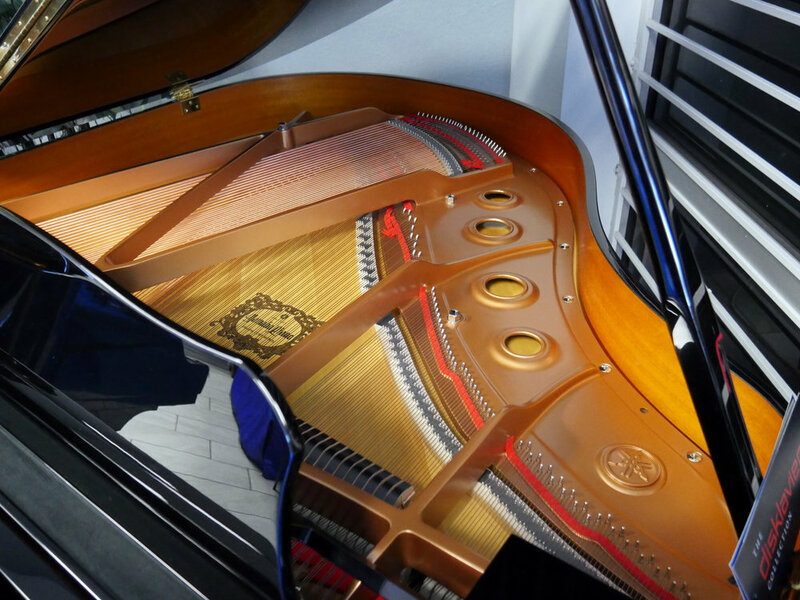 All pianos are brand new, never-been-used, and ready to be broken into a loving home. 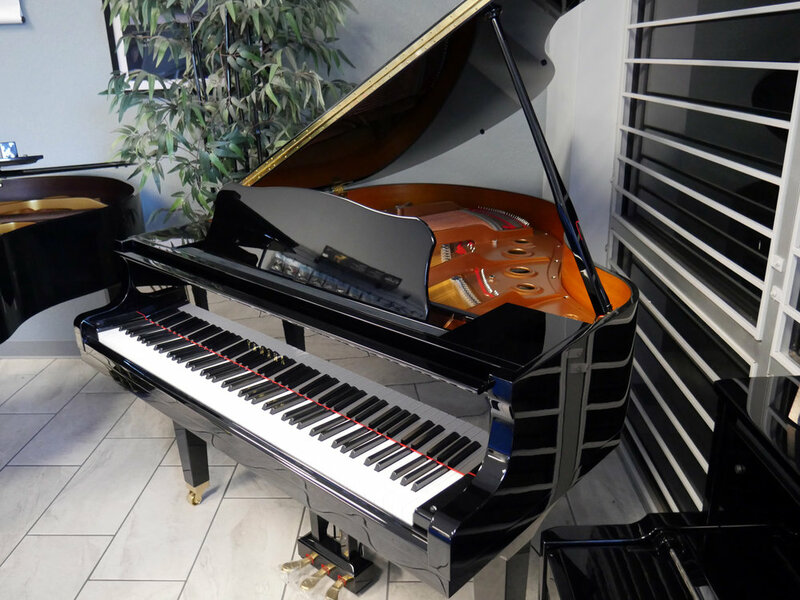 All pianos listed below are in stock at our store. 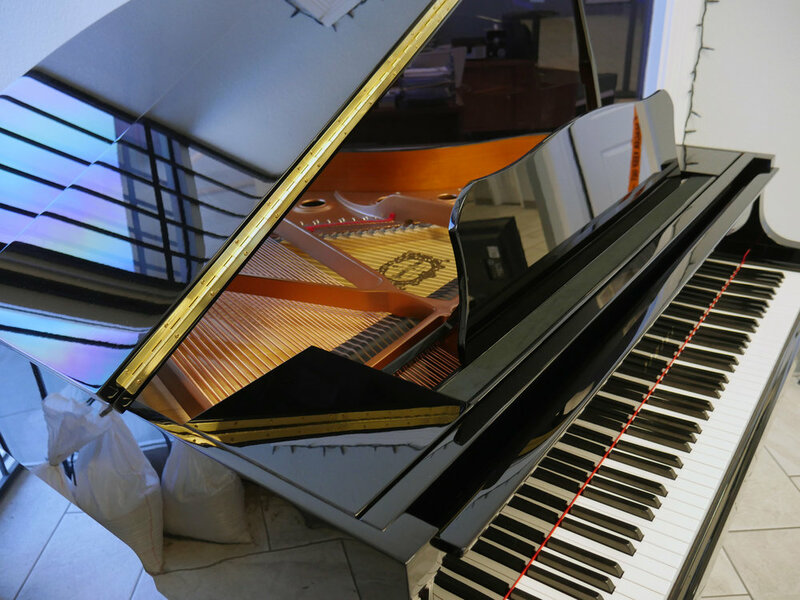 But we can also order one specifically for you if you don't find one that you like. 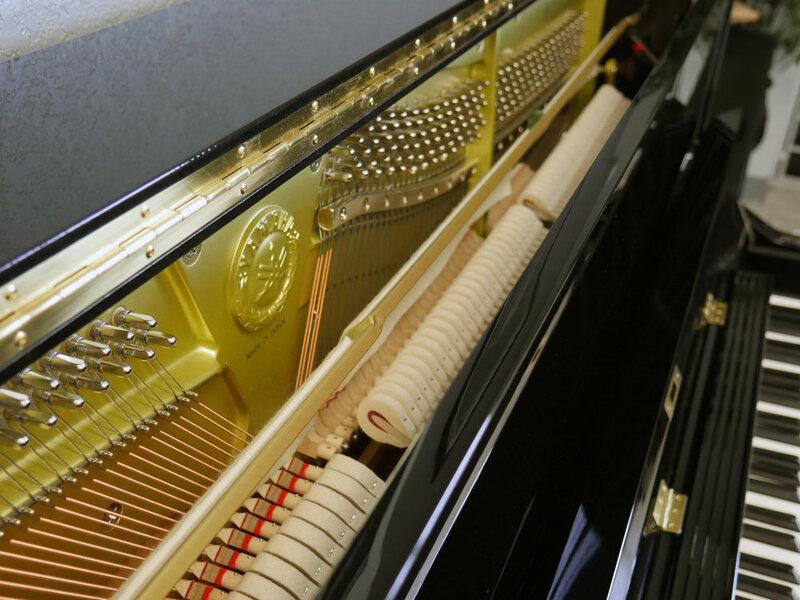 Our prices are slashed far below retail, making your next instrument readily available at factory direct pricing. 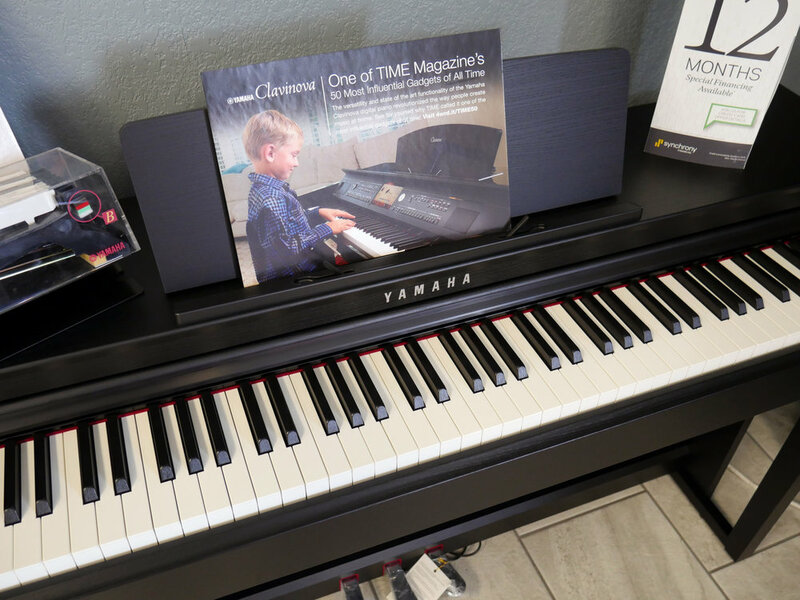 Come in today or call to schedule an appointment!